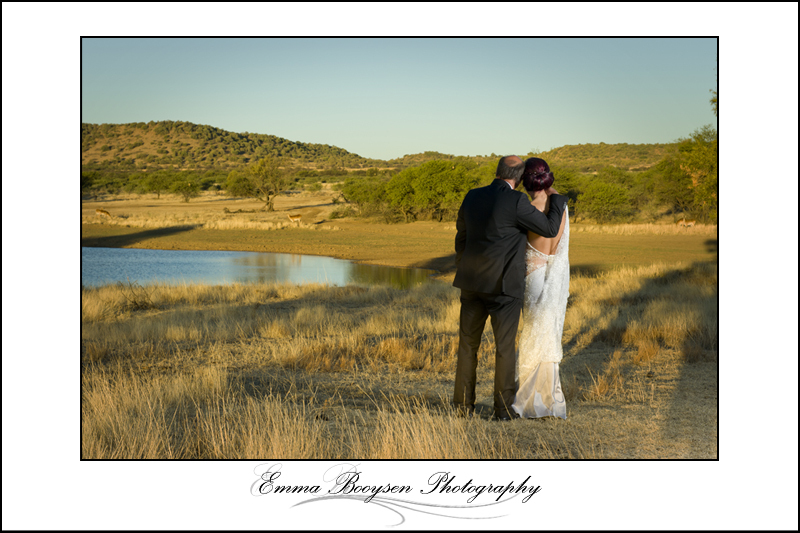 Thank you for visiting Emma Booysen photography. I am Emma Booysen and I am a photographer based in Bloemfontein. 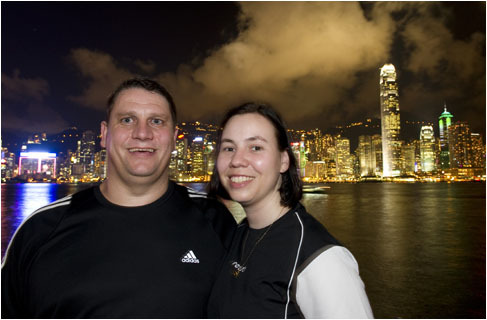 This is my loving husband Werner, who is my assistant over weekends. 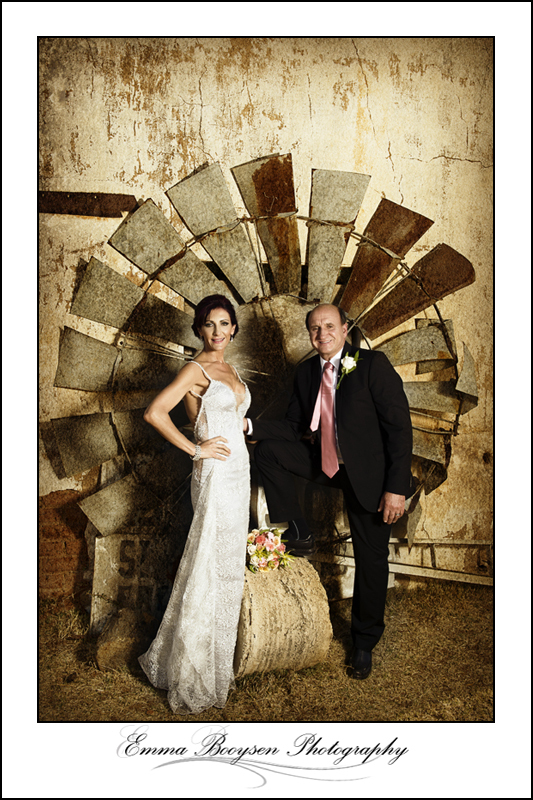 Amongst my specialties is wedding and portrait photography (especially in the studio). However, we love to travel and we love nature, so you will always catch me with a camera photographing anything that is a potential picture. In my wedding photography I like to combine the bridal couple with the scenery. The Free State has a lot of beautiful sceneries and sunsets are one of my favorite sceneries to photograph the bridal couple. Enjoy browsing my blog for photos of recent weddings. Please feel free to 99,111,110,116,97,99,116,32,117,115su tcatnoc.